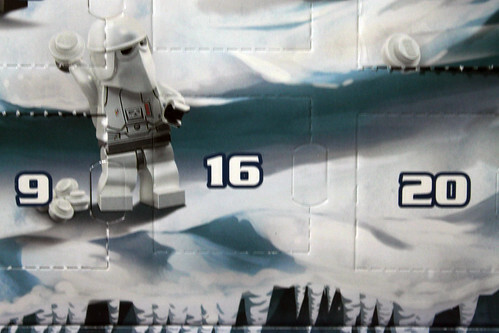 We are now down to the single digits in the LEGO Star Wars 2014 Advent Calendar (75056). Will we still see the same trend that’s been happening throughout the calendar of a famous vehicle followed by their respective pilots? Yes we can. 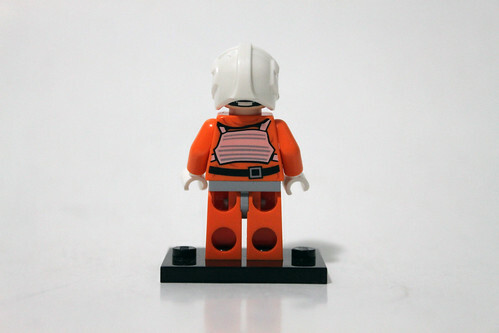 Today we have the Rebel Pilot. 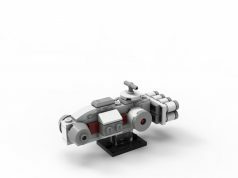 This version of the Pilot is an exclusive one that is made with a mix of pieces. 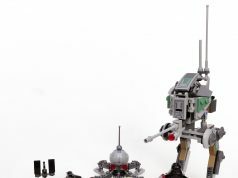 He actually has a double-sided head with a stern look on one side and a scared expression on the other. 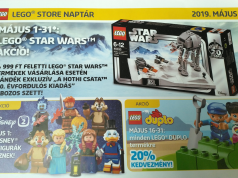 Like the TIE Fighter Pilot on Day 11, some of the face can be seen on the bottom part of the helmet on the back. You can see some of chinstrap which is a little distracting. 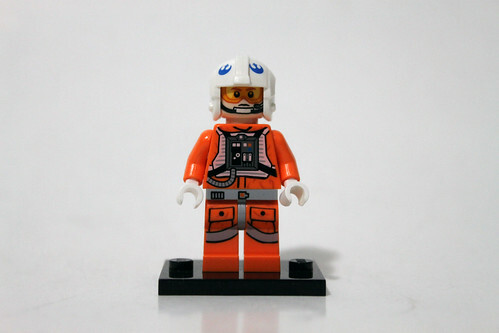 The helmet itself has the Rebels insignias but is rather plain. 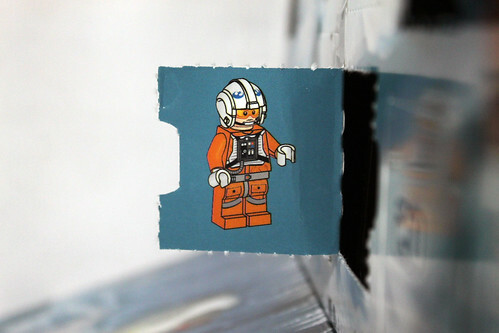 Overall, the Rebel Pilot is a decent addition to the LEGO Star Wars 2014 Advent Calendar (75056). 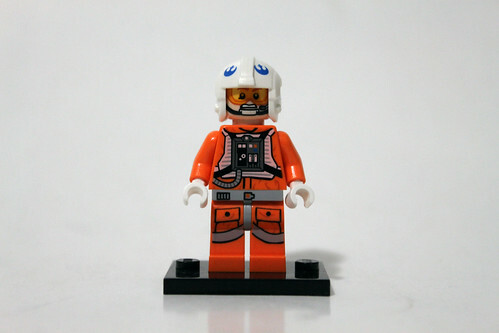 It could’ve been better but it’s a welcome addition and it adds another Pilot to your squadron.